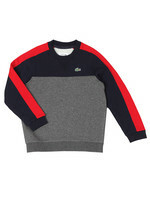 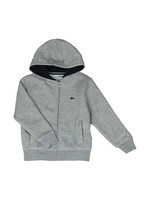 Lacoste Sport SJ6543 Panel Sweatshirt, In Grey/Navy. 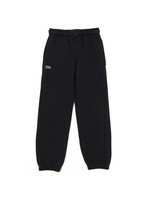 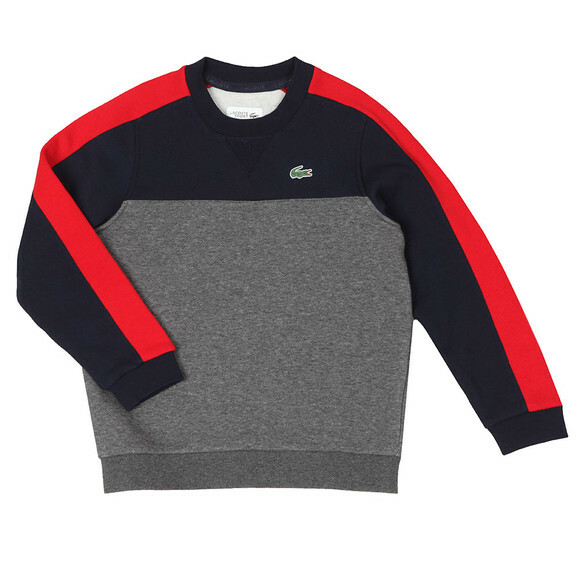 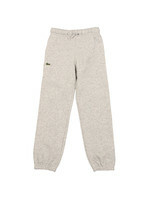 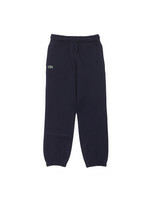 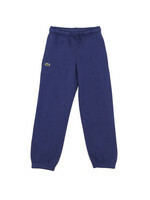 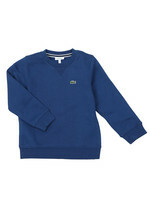 The SJ6543 sweatshirt is the latest from the kids Lacoste sport collection. 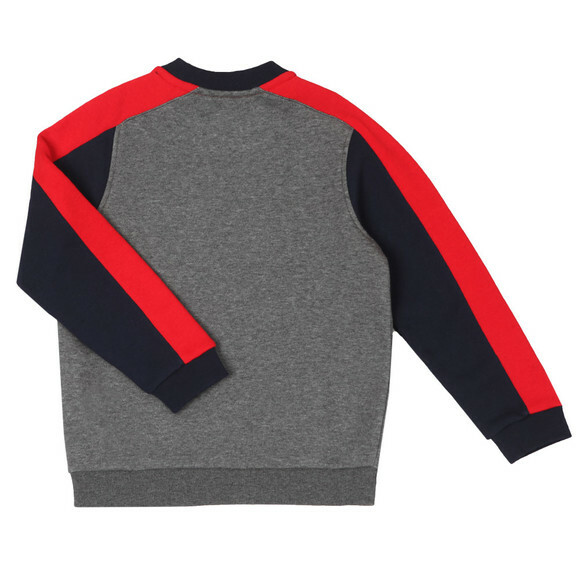 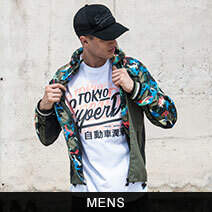 Featuring a crew neckline, panel detail pattern, ribbed cuffs and hem. 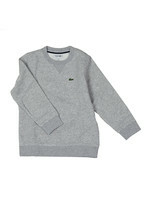 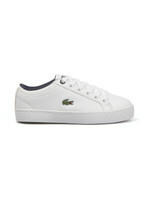 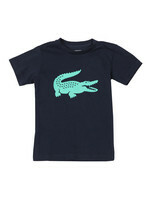 Completed with the Lacoste crocodile printed to the left side of the chest.